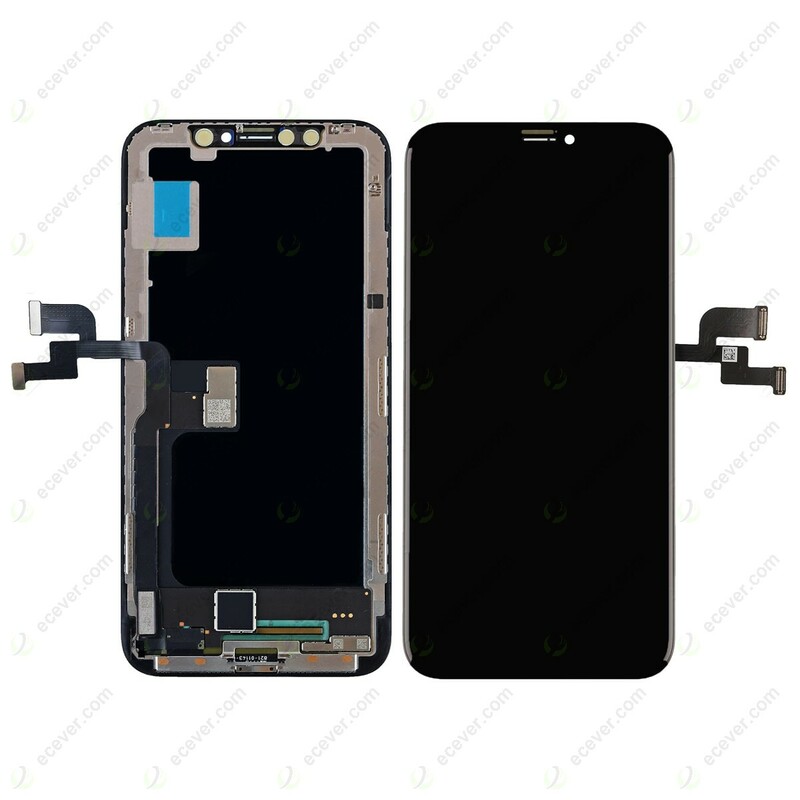 Aftermarket LCD Screen for iPhone X. This screen is China made LCD, not OLED. This item is not original, it is made of LCD, not OLED. The display color and brightness are close to original. MX iPhone X LCD quality is better than Tian Ma.